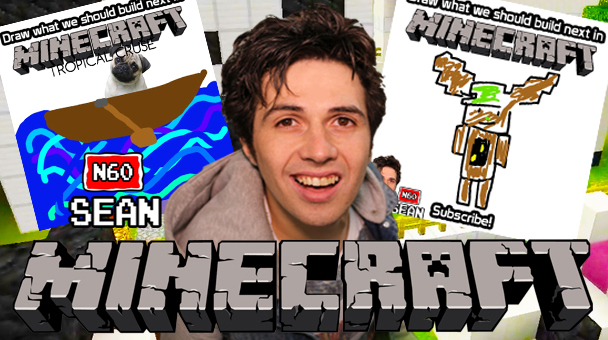 Minecraft Level 10 with N60 Sean and Popjam! It’s time for Level 10! Sean from The Breakfast show has been busy working on this brand new Minecraft world. Check out Level 9 here! KIDZ BOP chat to Sean! Vote now in Fan Request Friday! 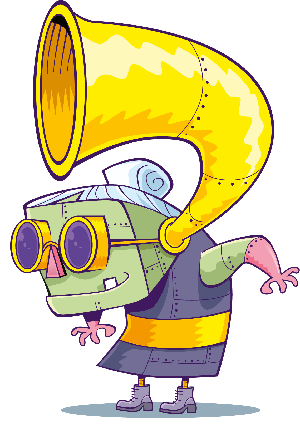 He thought maybe it would be a good idea to get you guys to draw him some suggestions for what to build in the app Popjam! Loads of you got in touch and Sean picked a few of his faves to recreate in block form! If you have any suggestions on what we should build next – Leave it in the comments! Submit your character to N60Sean! 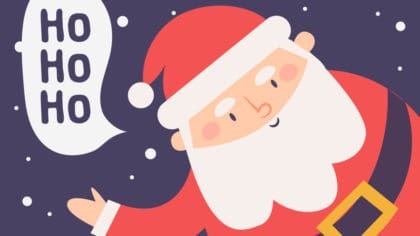 Write to Santa and get a reply! 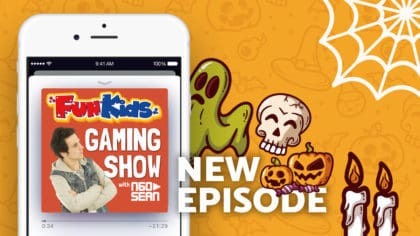 More spooky scares in the Gaming Show! 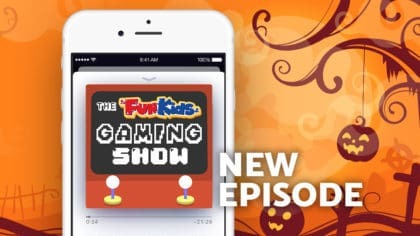 Time for a spooky Gaming Show podcast!